Royal Horticultural Society Student Success Oct 10, 2013 Congratulations! Congratulations to all our RHS students who passed their June exams! The Royal Horticultural Society have released the marks given by t.. Pioneers of Education - William Kent Apr 17, 2014 Today, England is a nation venerated around the world for its contribution to global culture and entertainment. 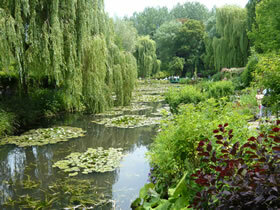 From Shakespear to Monty Python, British i..
Aspiring Garden Designers - Get to the Chelsea Flower Show with the BBC Jun 10, 2014 Current or graduate horticulture student? The BBC, the UK’s largest public broadcaster, is looking for amateur and student garden designers for a ne..
Royal Horticultural Society Course exams are underway!! Jun 24, 2015 Royal Horticultural Society Course exams are underway!! 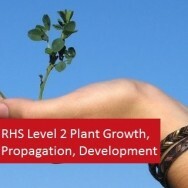 From the 22nd till the 25th of June our RHS students will be reaping the seeds of education they pla..
Just back from the RHS Exam: FAQ Feb 09, 2018 Just back from the RHS Exam: FAQ This week I sat the RHS level 2 exam in the Principles of Plant Growth, Propagation and Development. I did okay in..
How Latin will Help you Pass the RHS Exam Jun 06, 2018 If you’re sitting the RHS Level 2 exams like me this year, you might be surprised by the amount of botanical names we have to learn. ‘Surely,&rs..
as and when you have the time. ( 18/02/2014 ) A: Hello Tony, The RHS exams can be taken remotely anywhere in the world, though the way they do this through the RHS is changing from 2015 onwards. 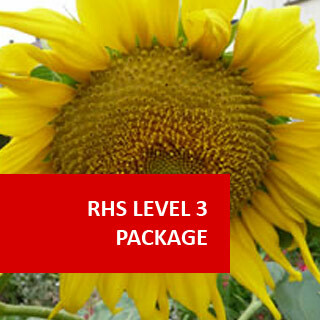 All extra costs incurred are paid directly to the RHS when you apply to take your exam. 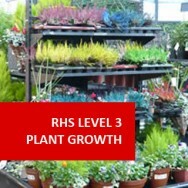 RHS Level 3 Package course online. 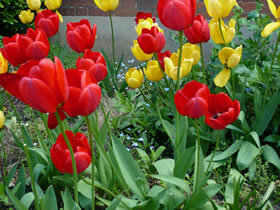 Start your career in Horticulture with this RHS certified package studied via distance learning! Continue to study the fundamental aspects of horticulture to further improve your career prospects in the profession. 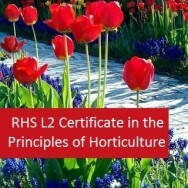 This course is an excellent follow on from completion of the RHS Level 2 Certificate in the Principles of Horticulture. Studying from the comfort of your home, at work or from anywhere, you can work at a pace that you feel comfortable with, not at the speed of those who may be faster or slower than you. You are in control of how quickly you progress through the course. 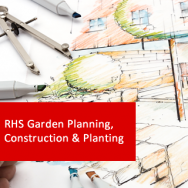 The RHS level 3 qualifications will demonstrate to employers that you have achieved a high level of learning applicable to the gardening industry. 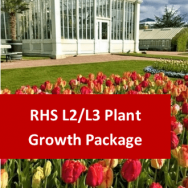 Therefore, they will be a valuable addition to your CV, either if you already work in horticulture or intend to do so, maybe as a school leaver or someone looking for a career change. 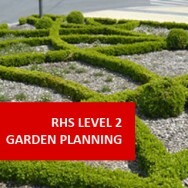 To obtain the RHS Level 3 Certificate in the Principles of Garden Planning, Construction and Planting (Theory) and RHS Level 3 Certificate in the Principles of Plant Growth, Health and Applied Propagation (Theory), you will need to pass four unit exams for each. These are an extra cost payable directly to the exam centres when booking your seat; they are not included in our course fees. Students need to register as an external candidate at an RHS Approved Centre, or contact qualifications@rhs.org.uk for details. To help fully prepare you for the exams, there are past test papers readily available. By enrolling and paying for both courses in full, you will save 10% on the individual fees that apply when taking the courses separately. 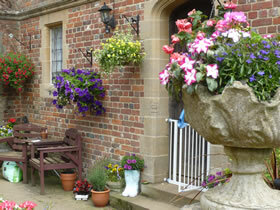 The course and/or units can completed in any order and exams are held by the RHS in February and June every year. Please note that there are deadline dates by which you have to apply to take them and exam fees are paid to the test center when booking your seat.To help fully prepare you for the exams, there are past test papers readily available. The Total Qualification Time (TQT) given for the level 3 Certificate in the Principles of Plant Growth, Propagation and Development is 180. The Total Qualification Time (TQT) given for the level 3 Certificate in the Principles of Garden Planning, Construction and Planting is 202. 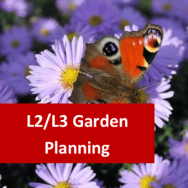 Course Prerequisite Level 2 Garden Planning and Level 2 Plant Growth are both advised, as level 3 will assume you have knowledge from level 2. 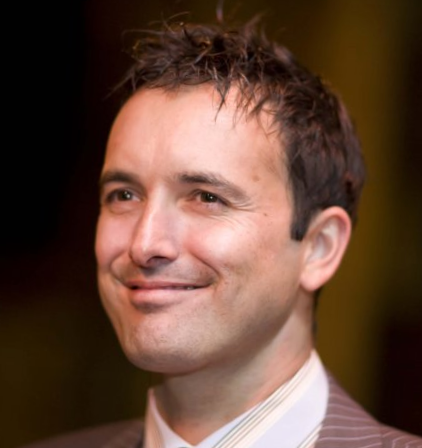 Comparative Credits Information UK Course Credits: 30 - Regulated Qualification.